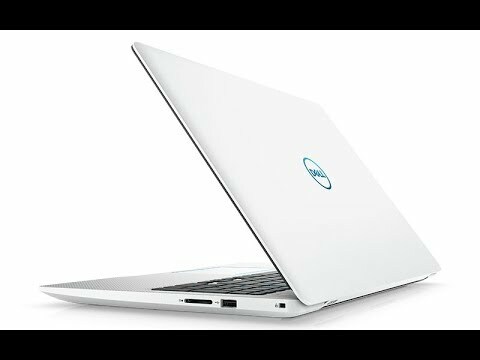 In this video we unbox the Dell G7 and go over its features. We also talk about the Acer Predator Helios 300 and Lenovo Y530. Which one is the best gaming laptop?